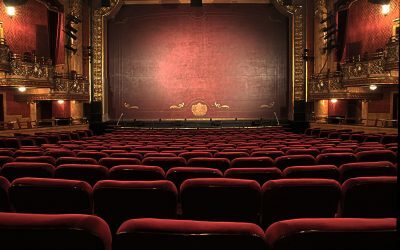 Do You Want to be a Producer? 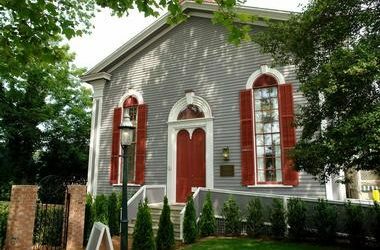 Get the inside scoop on each season's hot new productions while supporting Cape May's theatrical treasure. 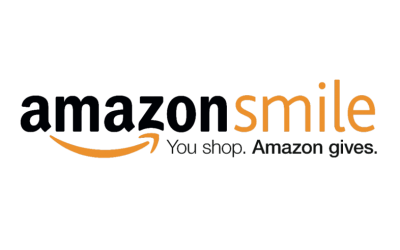 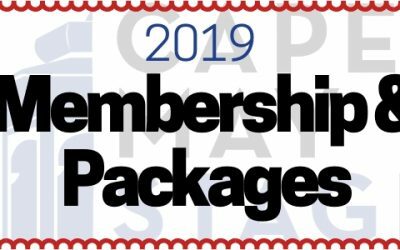 Membership & Packages on Sale NOW! 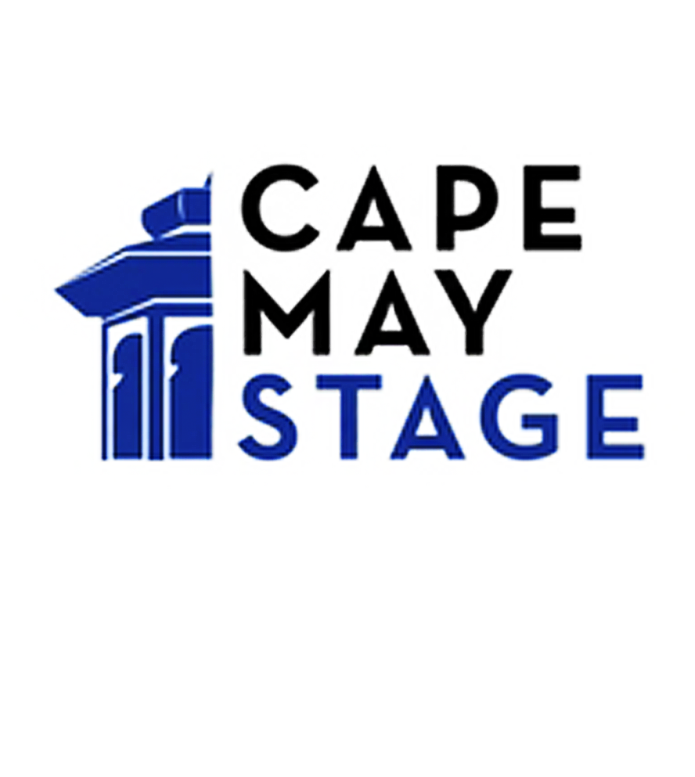 A quick look at everything happening at Cape May Stage every Wednesday. 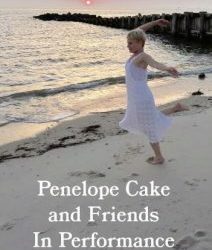 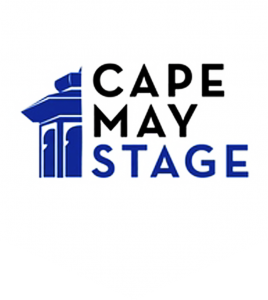 Cape May Stage is grateful for all the terrific, talented, and brilliant writers, directors, and actors that have stepped foot on our stage. 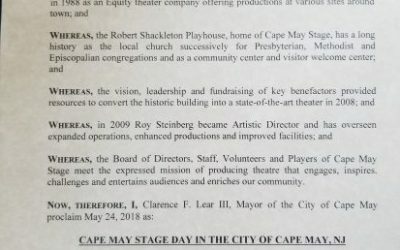 It is one of the reasons that makes Cape May Stage so special.